Samsung Electronics America announced today that Samsung Pay—the most widely accepted mobile payment system—is giving U.S. users another way to slim down their physical wallets with the support of membership features. 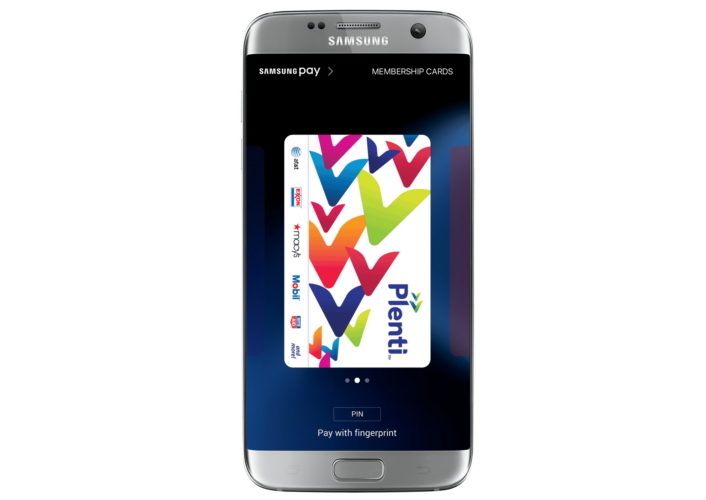 Samsung Pay users now have easy, direct access to merchant membership and loyalty cards to receive savings, rewards and other offers—all on their supported Samsung Galaxy smartphone. 2015 COLLOQUY Loyalty Census. Rep. COLLOQUY, 9 Feb. 2015. <https://www.colloquy.com/latest-news/2015-colloquy-loyalty-census/>.